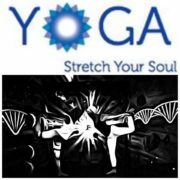 Stretch your Soul this upcoming New Year 2017! 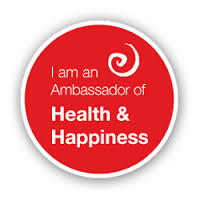 Celebrate your resolutions and turn them into sustainable personal growth and triumph. Bring some sass and fun back into your workout and wellness routine! 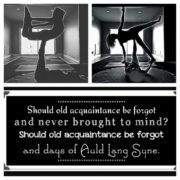 Start Your New Yoga Year With A Bash!!! !mete withnes at Blue Pearl’s kickoff dance party. Join Dr. Joanne Wu and a Live local DJ as they help you embrace new Beginnings for the New Year. Start 2017 off with a memorable bash! All experience welcome. Start your New Year off with a fun fitness spirit. Come learn to fly high with your yoga! Join us and experienced registered yoga teacher and certified acro teacher Dr. Joanne Wu for some rocking good flow to wake up your weekend. Acroyoga Is revolutionizing the way we connect with our yoga practice. This light hearted class is filled with exciting ways for you to move your body and meet your community. You will be challenged to do new things that are super fly! 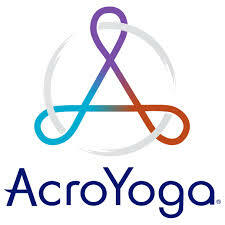 A traditional yoga flow will warm you up before the Acro portion of class. Open beginner level. No partner necessary. All ages above 12 welcome. Family friendly. No equipment needed. Just a yoga mat and a sense of playfulness! 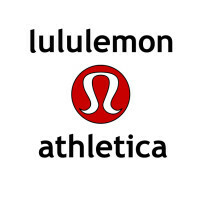 To help you stay fashionable with Athleta’s new clothing line, we will offer a FREE raffle of one Athleta gift card will be available to those who come to the workshop AND donate a bag of gently used clothing to AmVets. Let’s help our community get stronger together! The Acro and Yoga community has been such a gift to Aerial Arts of Rochester and to Fit2bWell, this training party is to celebrate your sense of adventure and fun! All for $5! Come at 6pm for 45min of fun Acro conditioning taught by Dr. Joanne Wu and spend the rest of the time practicing your Acro skills and JAM out to live music. Free pizza will fuel you in between your play! Bring a bag of gently used warm clothing like jackets, scarves and gloves for us to donate to AmVets! Give back this season show caring by sharing! No experience necessary. No partner necessary. Feel free to bring your own snacks if pizza is not desired or enough. 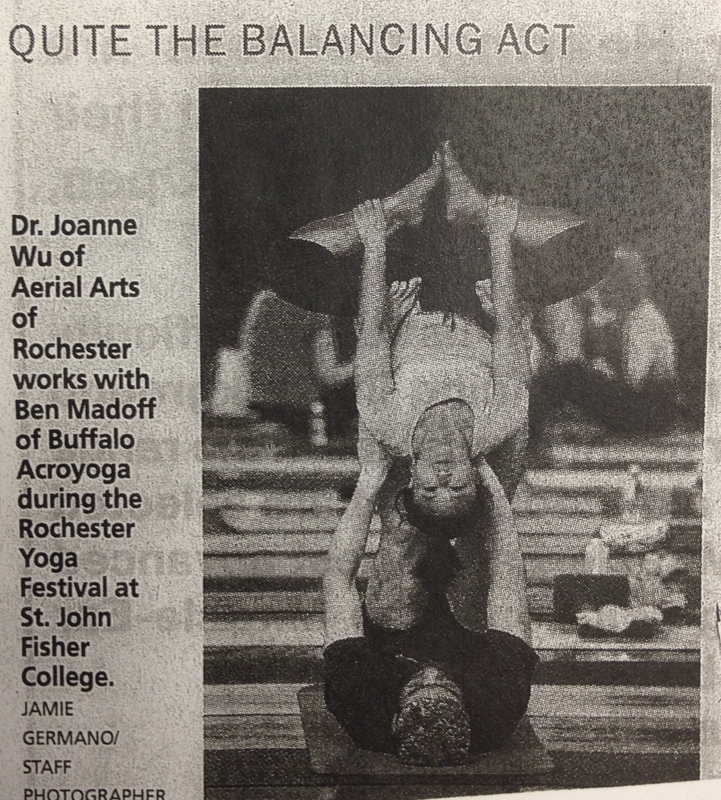 Come check out Aerial Arts of Rochester and our community weekly classes in all types of circus arts. Acro classes will continue weekly in 2017 Mon and Thurs nights 5:45-6:45pm. 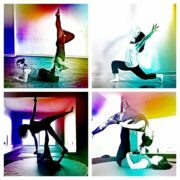 Open Acro practice/jam will move to Thurs 6:45pm, joining Open Aerial practice!